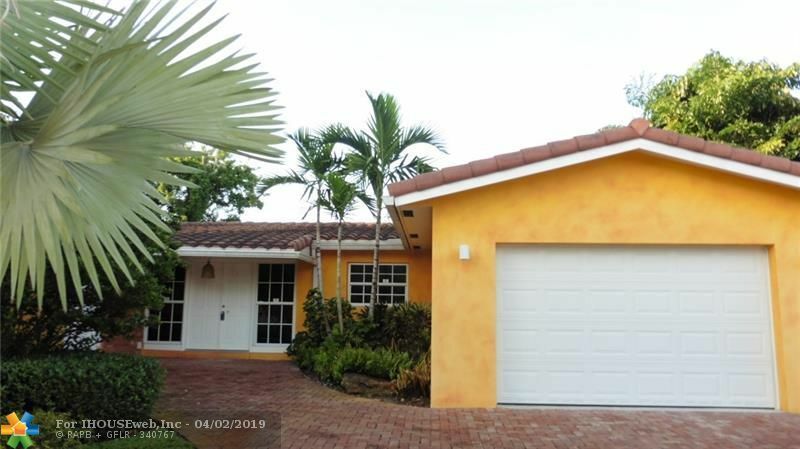 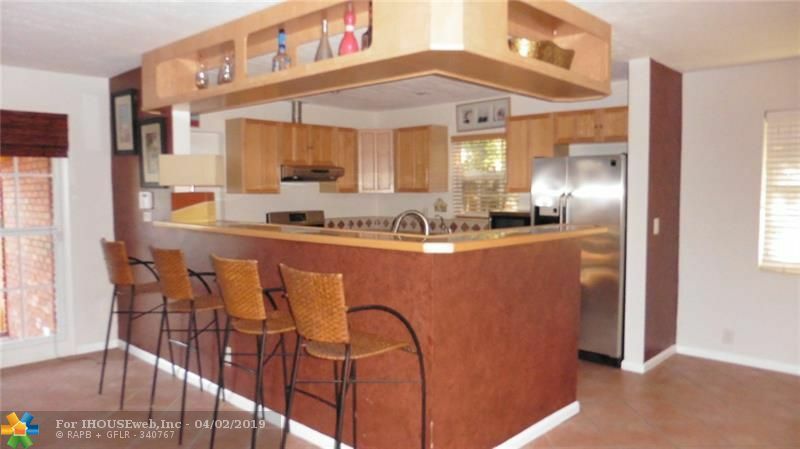 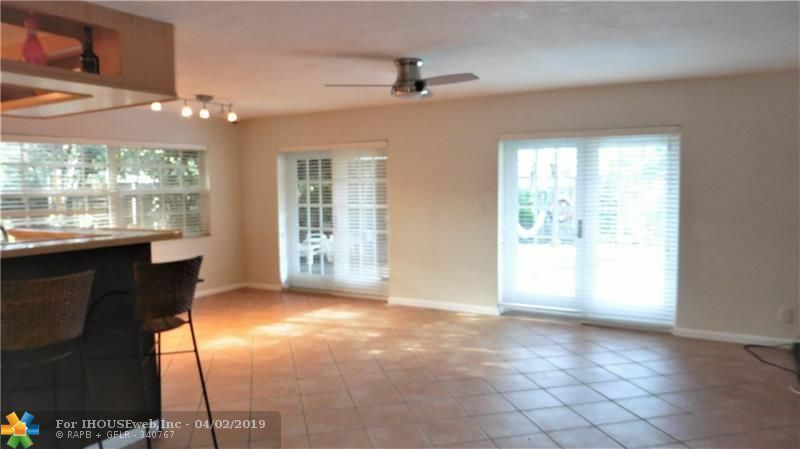 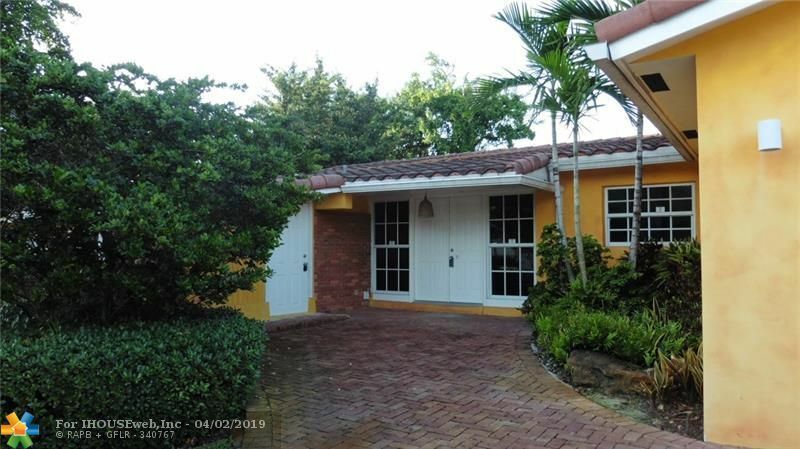 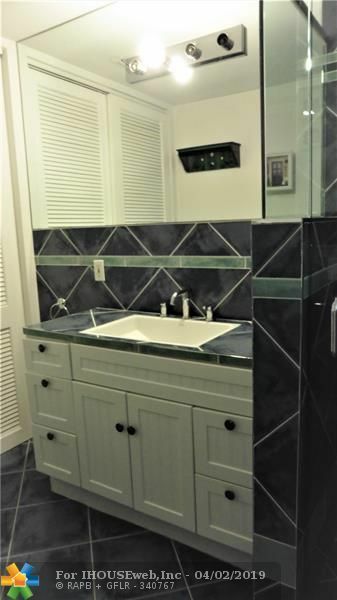 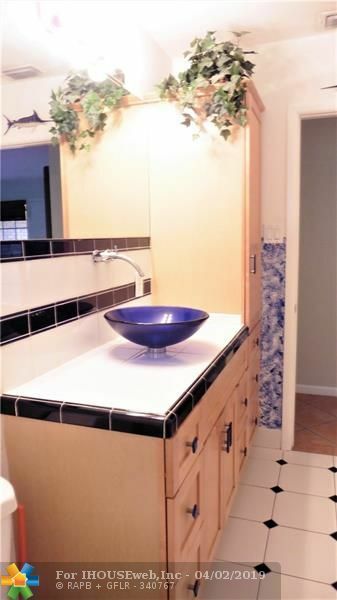 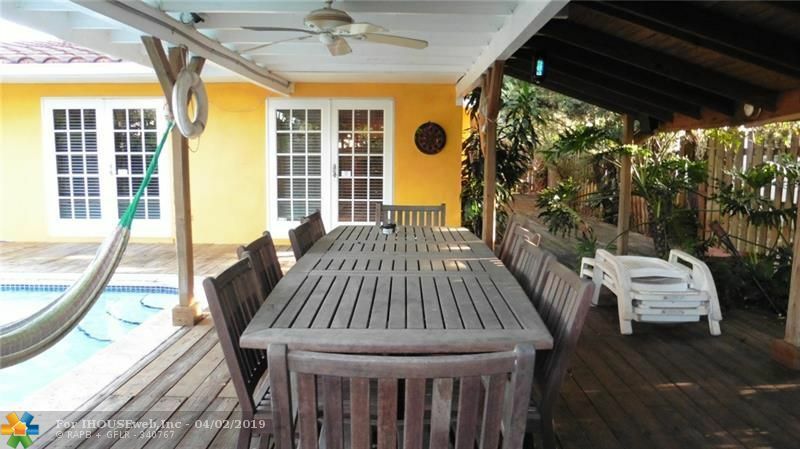 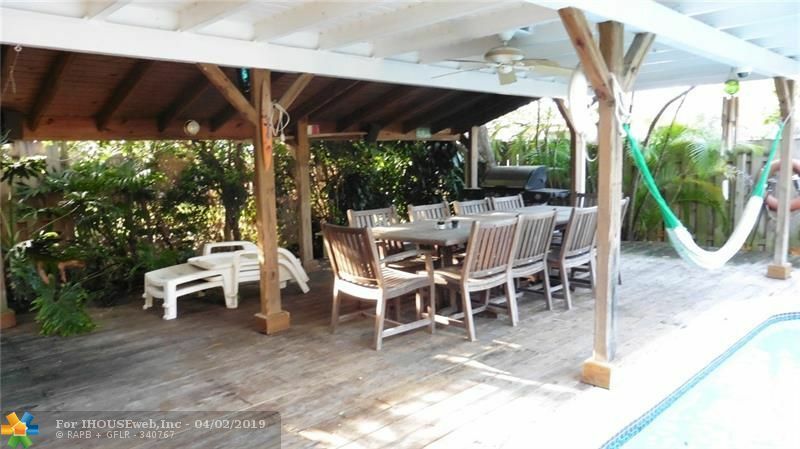 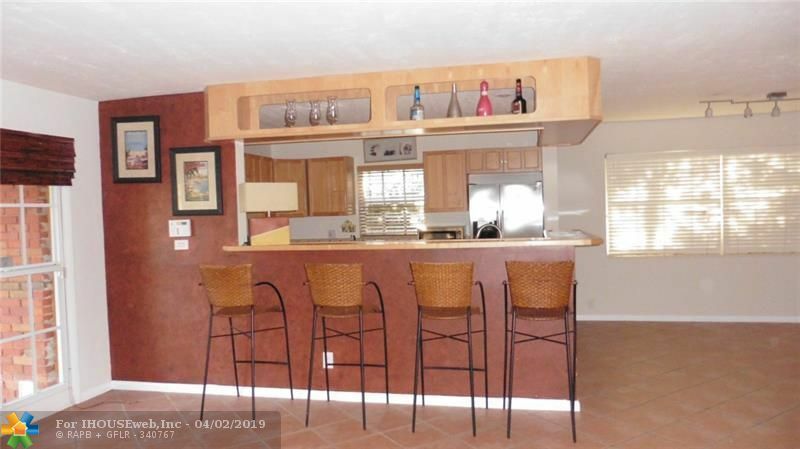 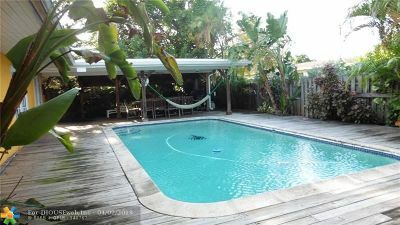 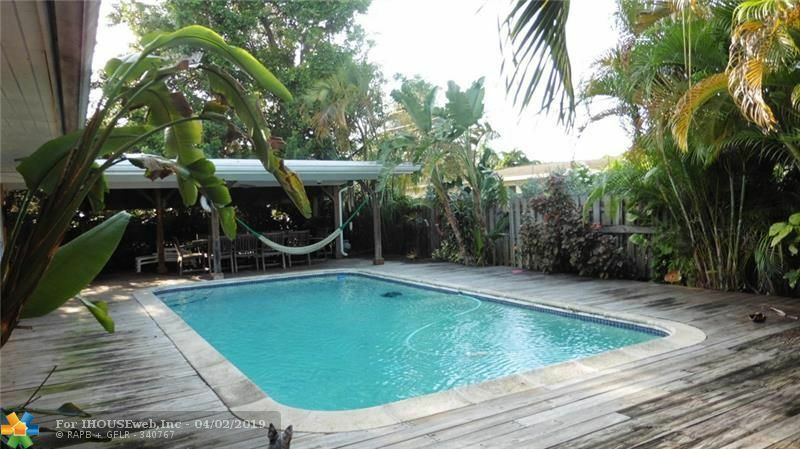 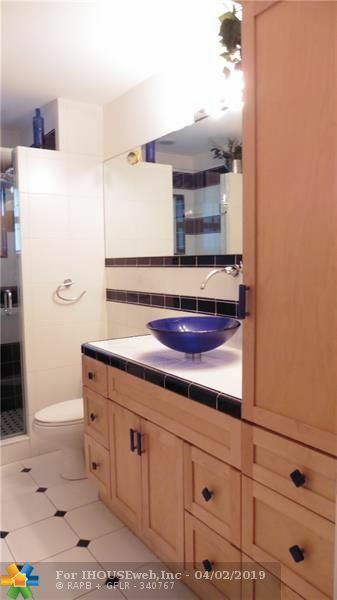 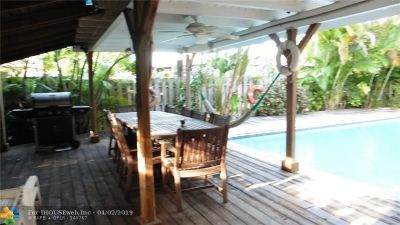 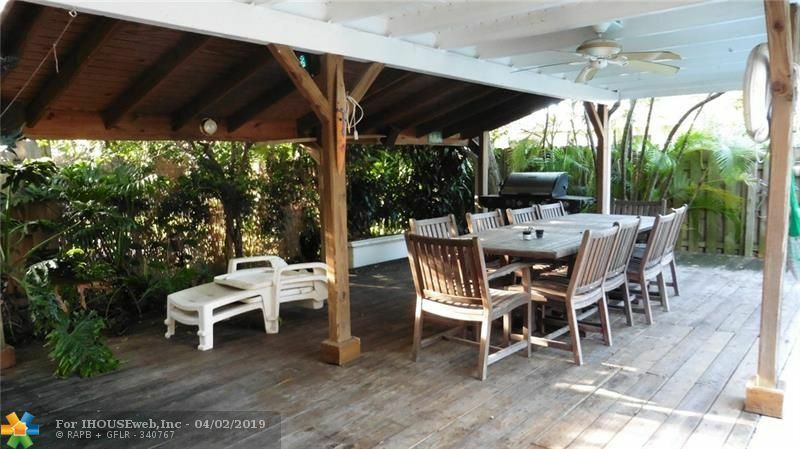 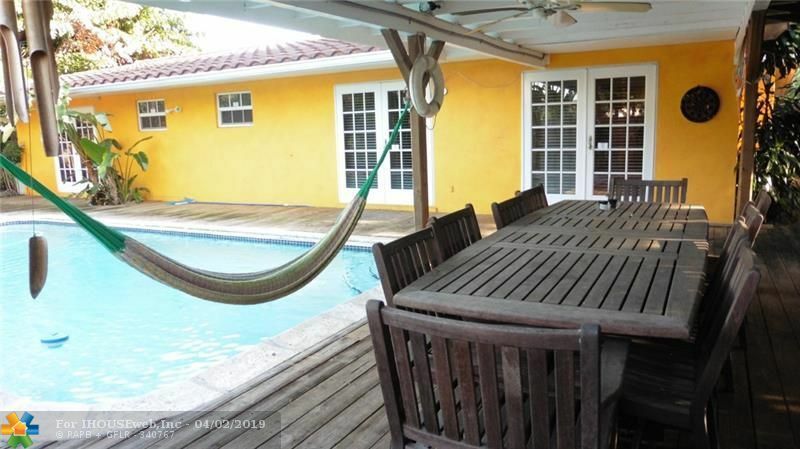 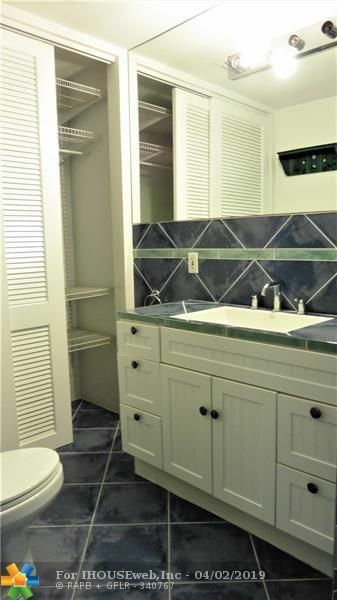 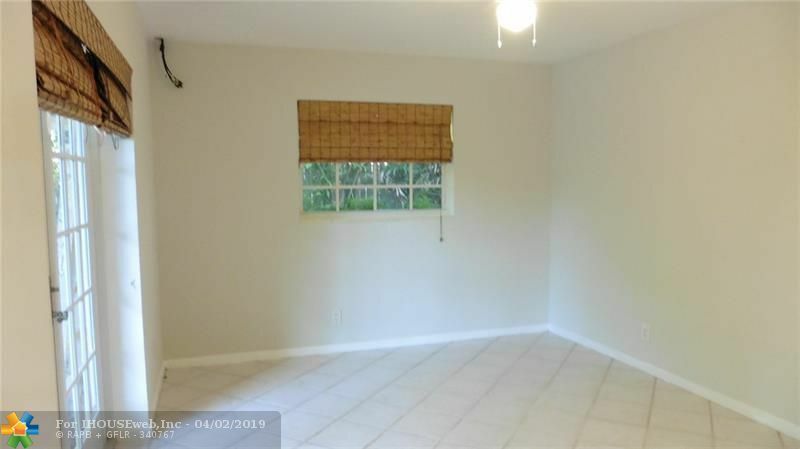 Key West Style home with large Pool & 2 car garage on quiet dead-end street. 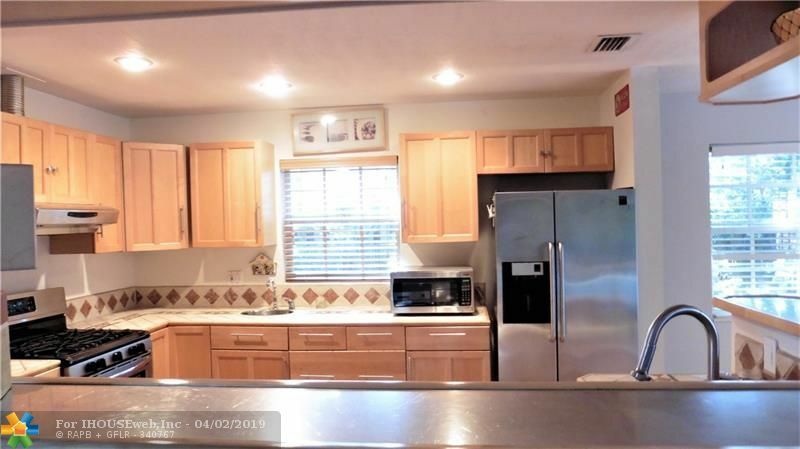 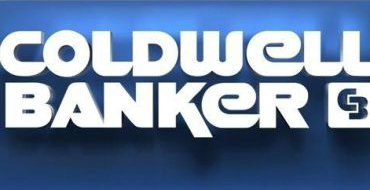 Spacious open floorplan, updated kitchen with 2 sinks, Stainless appliances, a large breakfast bar, gas cooking. 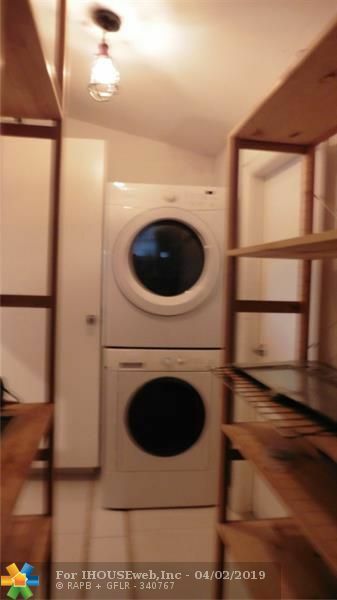 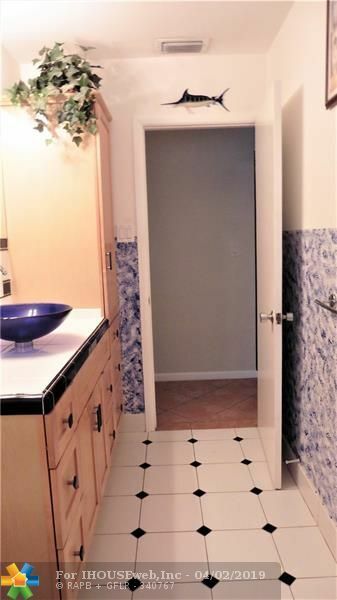 Separate large walk-in pantry & laundry room. 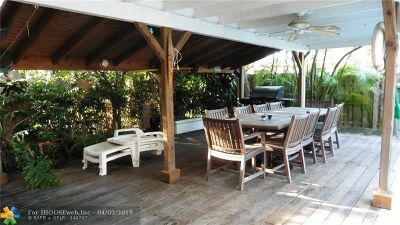 Double French doors from dining & living room lead out to very cool covered patio/lanai & Pool area-great outdoor living! Lushly landscaped and fenced. 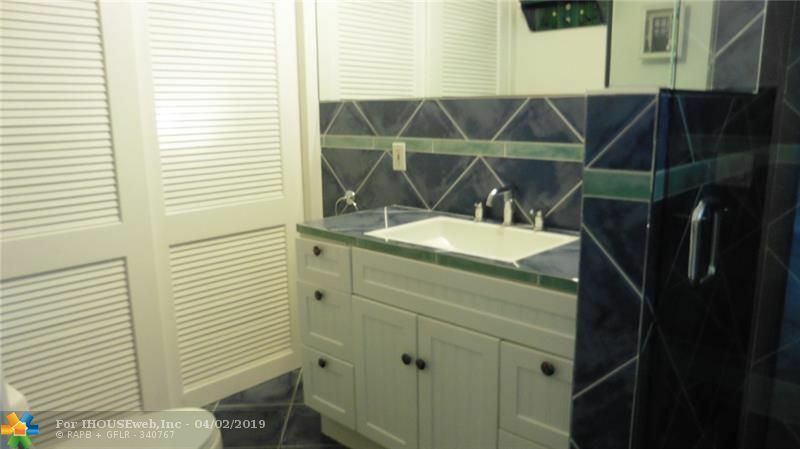 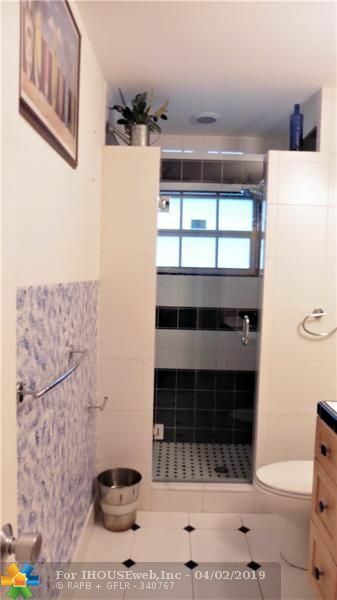 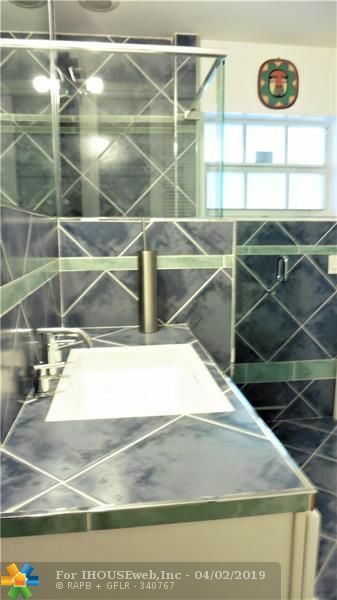 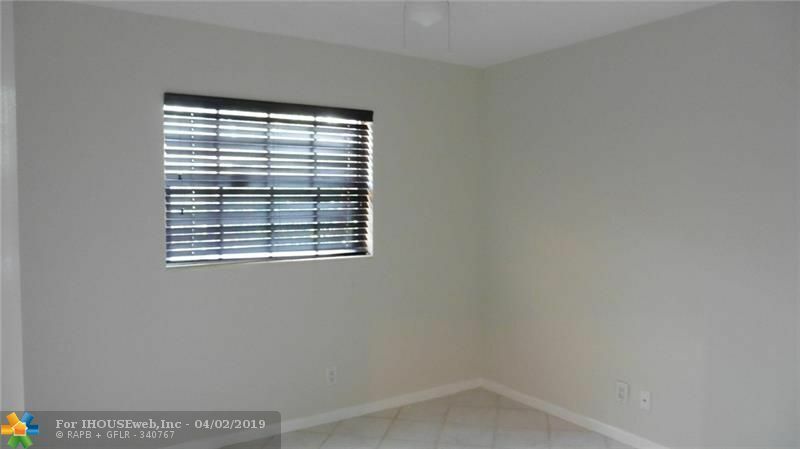 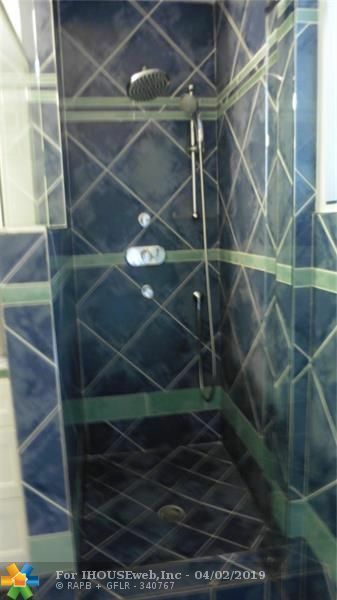 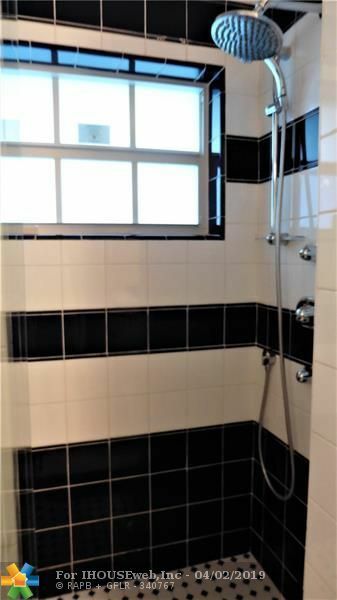 3 bedrooms & 2 bathrooms, all tiled floors. 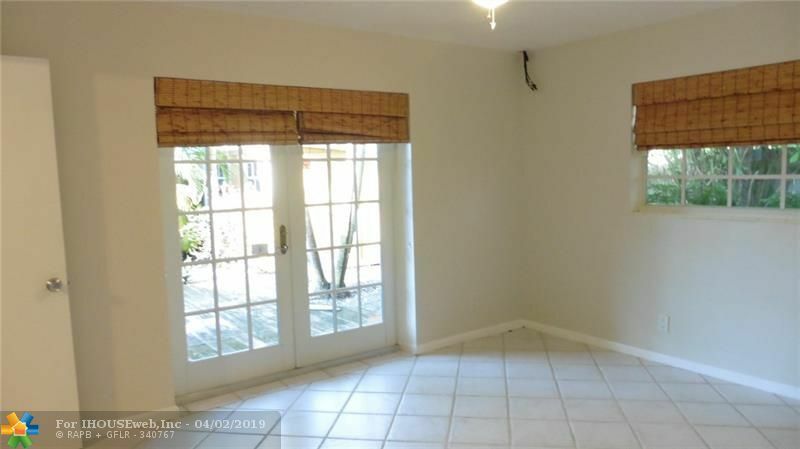 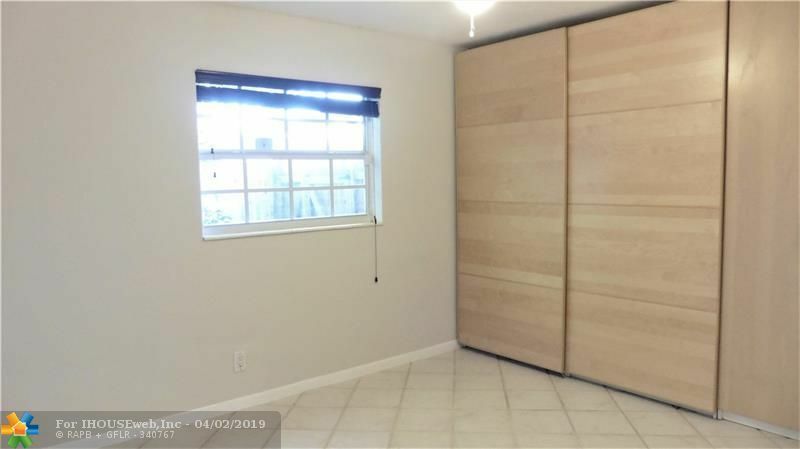 Additional bonus room off kitchen is ideal for extra storage, office or studio. 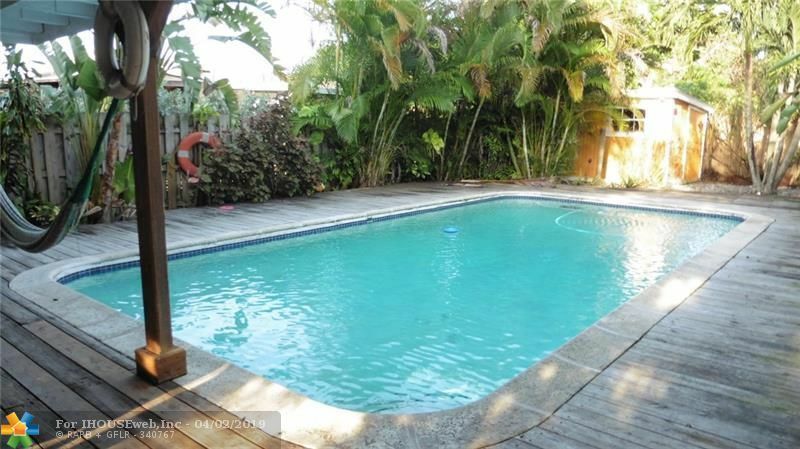 Lawn & Pool maintenance is included in rent-PETS are Welcome with a deposit. 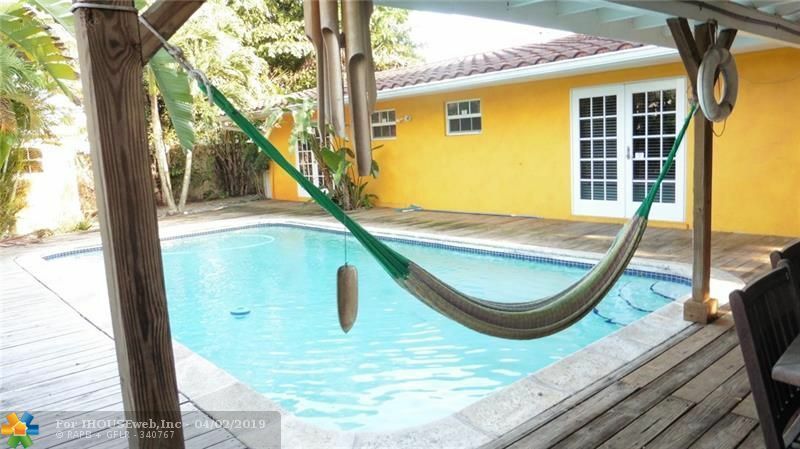 Directions: Riverland Road To SW 18th Street. 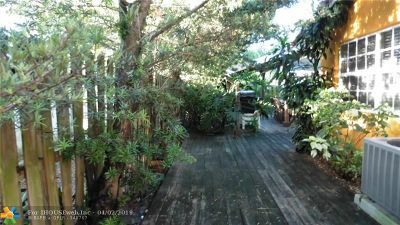 Turn West Onto SW 18th St--house Is Down On The Right.